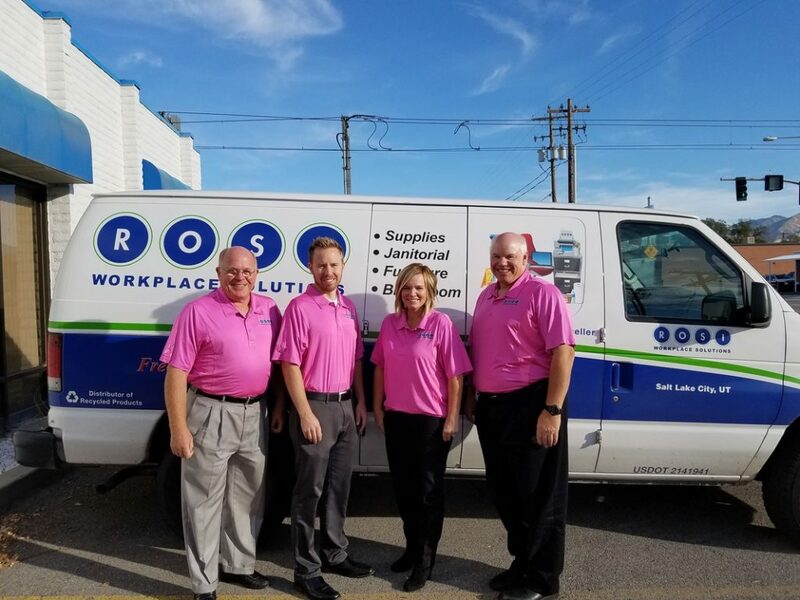 Rosi Workplace Solutions - It's not what we do, it's how we do it! comfort and at peak efficiency. It’s not what we do…it’s the way we do it! gone, do in small part to the advantages that a local company like ROSI has over them. If you are tired of the lack of attention from your current vendor, consider giving ROSI a try. We are confident that you will come to appreciate working with a team that lives where you live, and values what you value.